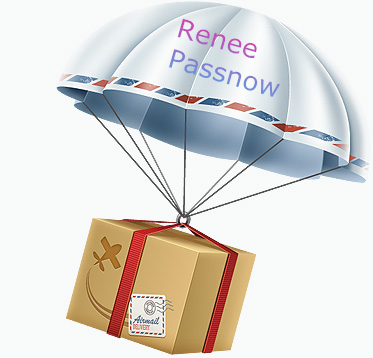 Rene.E Passnow can help you reset your windows account password. How to reset the account password of windows? The following articles will give you solutions of step by step process. How to Perform a Factory Reset on Dell Computer? Old or new version of Dell computer can be reset to factory settings via built-in recovery option in Windows now. Do you still perform a factory reset using a disc? Read this article and you will get 3 solutions to perform a factory reset on Dell computer in Windows 10. How to Fix the Non System Disk or Disk Error on Startup? Many users ever encountered a system error “non system disk or disk error” and couldn’t get into the system. Read this article and you will learn about 5 solutions to fix the non system disk or disk error issue. When there’s boot error screen upon startup, it’s necessary to use CHKDSK to fix errors. So what is CHKDSK? Read this article and you will know more details about CHKDSK and the way how it can be used. What is Windows 10 Safe Mode and How to Access? Being a special mode in Windows system, Safe mode can help to fix some error in Windows quickly. But when do we need to get access to safe mode? And how can we get access to safe mode in Windows 10? Related solutions will be provided here! How to Fix Error Code 0xc0000428 on Startup? 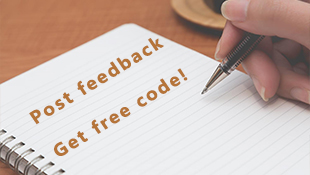 Some users reported that they encountered an error code 0xc0000428 upon startup and couldn’t get into the system. Read this article, you will find out the reasons of error code 0xc0000428 and solutions of fixing it. Some users may get unable to log in Windows 10 due to the error “User profile cannot be loaded”. Solution to solve this error will be provided for your reference. Are you upset for the Code 43 error: Windows has stopped this device because it has reported problems? Now, you can quickly solve the problem via the following solutions. Do you know how to set the USB disk to be the first boot option in Windows 10? Here, we will go to get more about how to set boot Windows 10 from USB flash drive and how to create USB boot media for Windows 10 as well as get access to Windows Recovery Environment with this media to fix computer which is failed to boot. How to Fix Start Menu, Taskbar and Cortana Not Working in Windows 10? Many users said that start menu, taskbar or Cortana fail to work suddenly in Windows 10. This article will provide 5 solutions to the problem that fix start menu, taskbar and Cortana does not work. We can use Windows safe mode to solve program or drive problems while some problems occur in using. For example, safe mode may fail to boot in Windows 10. In this essay, it will introduce some solutions to solve this problem, and it will introduce how to solve other related problems, such as fail to boot computer or can not get access to safe mode.